While the world is recovering from the retirement bombshell that Cook dropped on Monday, Lloyd has called for something that has created a storm on social media. 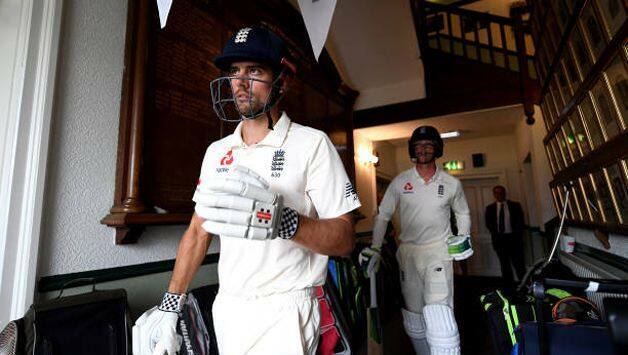 While the world is recovering from the retirement bombshell that Alastair Cook dropped on Monday, former England batsman David Lloyd has called for something that has created a storm on social media. Cook has announced that the fifth and final Test of the ongoing series against India will be his last, but Lloyd believes hat dropping the opening batsman and giving someone else a chance in his stead is the more pragmatic approach. 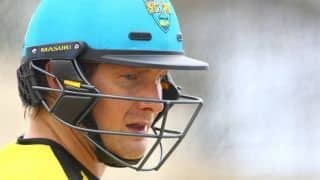 In a statement released via the England and Wales Cricket Board [ECB], Cook said he was calling time on Test career after having “given everything” and that he has “nothing left in the tank.” Quoting his statement, Lloyd said that since the 33-year-old has himself said he has nothing left to offer, he shouldn’t be afforded a farewell game. 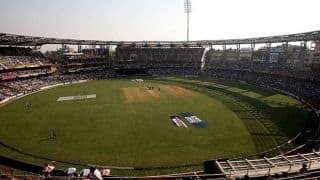 “A [Alastair] Cook has been a wonderful player for England .. a rock .. he says , “the tank is empty” Can’t personally see why he plays at the Oval .. get the new chap in immediately,” Lloyd tweeted on Monday. His tweet immediately drew strong responses with many saying England’s most prolific scorer in the longest format deserves a proper send-off. And Lloyd replied with another sharp response saying “don’t do send offs except at funerals .. he has effectively retired now” and that Cook “ain’t dead”. England have been struggling with their top-order batting, especially their failure to find a proper partner for Cook who himself has been struggling in 2018. Lloyd, who played nine Tests and eight ODIs for England, sees this as a right opportunity to address the issue. “Would be the correct move in my opinion .. England will need a new opener going forward .. you start right now IMO,” he posted.